A new steakhouse lacking vowels is coming to Texas from New York City. Called STK, it's part of a big chain from a company called One Group Hospitality, which intends to open outlets in both Austin and Dallas. Austin gets the lower-priced model, called STK Rebel, and it's going in the central entertainment district downtown. The Dallas location will be in Uptown. Both restaurants are projected to open in 2016. 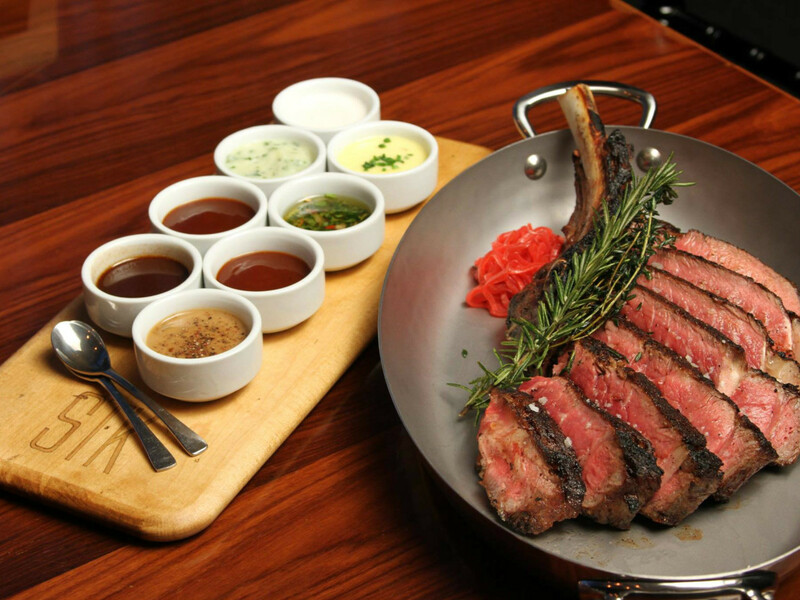 STK is "a modern twist on the American steakhouse concept," aka a "steakhouse." The company boasts that it's "not your daddy's steakhouse," eschewing antiques on the walls or a stuffy, old-fashioned atmosphere. That said, the menu appears to have some of "your daddy's" classics, such as beef tartare, lobster, mac and cheese, creamed corn, and chocolate molten cake. There are branches in Las Vegas, D.C. and London, with more coming: Milan in May, and Orlando and Chicago later in 2015. STK Rebel maintains the unique features and energy of STK, with a cheaper price point. In addition to the one planned for Austin, there's a STK Rebel slated to open in Denver. 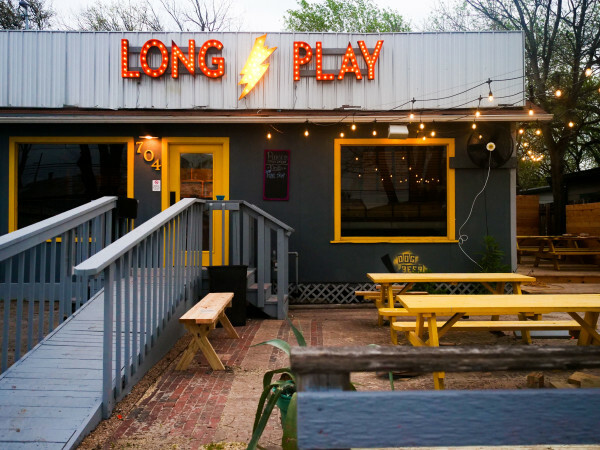 In a release, One Group CEO Jonathan Segal describes Austin and Dallas as booming cities. "Particularly given the prime locations with indoor and rooftop space we have secured, we're extremely excited about entering these markets," he says. 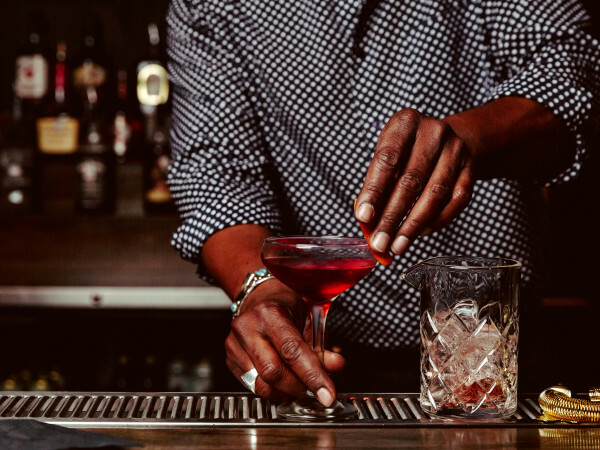 STK Rebel Austin will consist of a 7,000-square-foot restaurant and 4,000-square-foot rooftop deck at 305 E. Third St., the one-time home to the Melting Pot. STK Dallas will be located at 1899 McKinney Ave., in what was previously a glitzy bar called Glass. 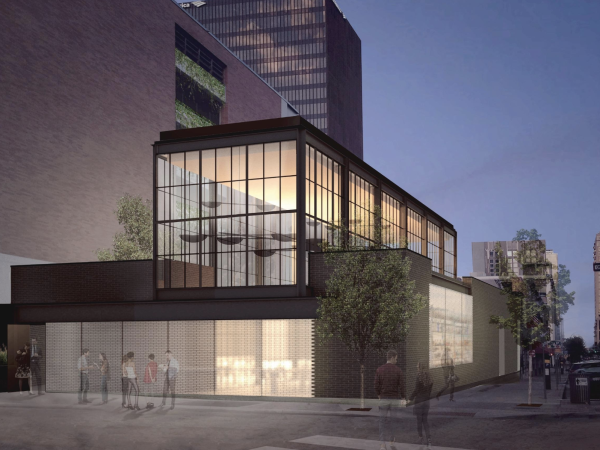 At more than 14,000 square feet, the space is huge; it'll include a patio and a 6,500-square-foot rooftop lounge. Notably, the One Group recently signed an agreement with BankUnited N.A. for a second term loan in the aggregate principal amount of up to $6 million to help facilitate the continued growth of the company. Surely that info whets your appetite? The One Group is a global hospitality company that develops and operates upscale, high-energy restaurants and lounges and provides hospitality management services for hotels, casinos and other high-end venues both nationally and internationally.